`1 What is Shiva lingam? 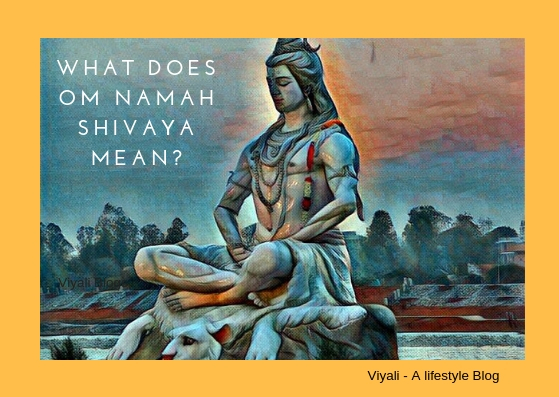 3 What is Shiva Lingam? 9 Two basic classifications of Lingam. 10 Shiva Lingam stone resembles the nuclear reactor. Shiva lingam is the sacred symbol which depicts the primordial formless nature of almighty. It represents the generative energy at the cosmic level. 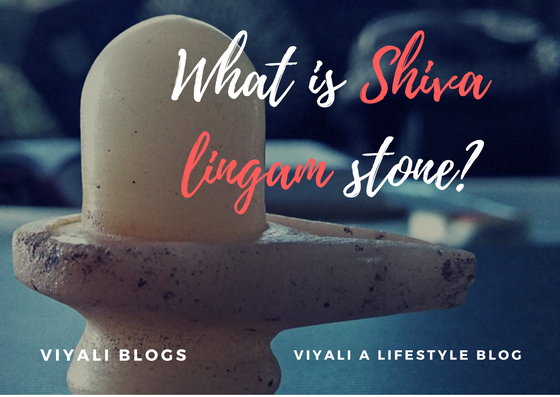 In this post, we have answered some of the most asked questions about Shiva lingam. 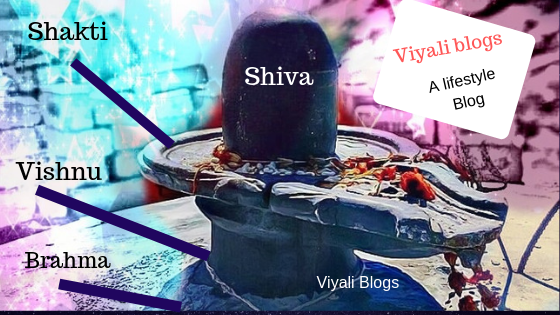 How to worship Shiva Lingam? Shivalingam symbolizes the elliptical form of supreme consciousness; It represents Shiva as the cosmic egg of the universe. Shiva lingam is the primitive state of Lord Shiva which is known as Hiranyagarbha. The Sanctum of Shiva Lingam is known as Garbhagraha, and all Shiva temples are known as Shivalaya. Shiva Lingam contains both the process of creations as well as destruction within. The Shivlinga is the manifestation of supreme consciousness. The practice of worshipping Shiva Lingam stone is indeed a holy practice. There are the few benefits of worshipping Lord Shiva Lingam. Worshiping lingam brings positivity, fortune, money, health, & success. Persons get overcome from their negativities and weakness. Worshipping Shiva Lingam gives the strength and inner peace. Worshipping linga keeps you on the path of humanity. Praising Shivlingam helps people to awake their Kundalini Shakti. Worshipping Linga is not limited only to Hinduism, it is sacred for various cultures across the globe. Shivlingam is worshipped by immense faith all around the world. Most importantly, different civilization worships Shiva by different names and forms, for example, Shiva Lingam is regarded as Prayapas by the Romans. Before understanding the scientific analysis of Lingam; we need to explore little information about Vedic era. 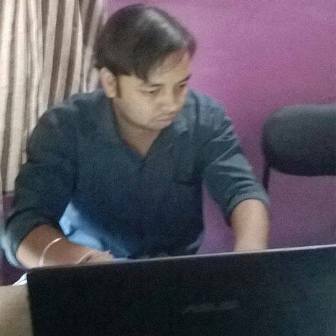 It is imperative to understand the glory of ancient India to get the scientific analysis of Shiva Lingam. That might sound unusual but before the birth of modern science, Vedic Sages 5000+ years ago were aware of the concept of DNA and its double helical structure. Whereas, modern science discovered it on year 1953. Kidney, heart even brain surgeries were performed by Sage Sushruta in the ancient ages. Sages got all the knowledge from the first guru, Shiva through the path of meditation, penance, Yoga, and explorations. These sages concluded that Shiva Lingam contains an atomic structure in its fundamental nature of reality. Electron spins around the neutron and proton whereas neutron and proton forms nucleus. Lord Brahma is sitting over a lotus flower whose stem emerged from Lord Vishnu navel precisely like the electron is connected with the proton. On the other side, Neutron is neutral who doesn't actively participate in the process but contains immense energy which could be constructive as well as destructive. 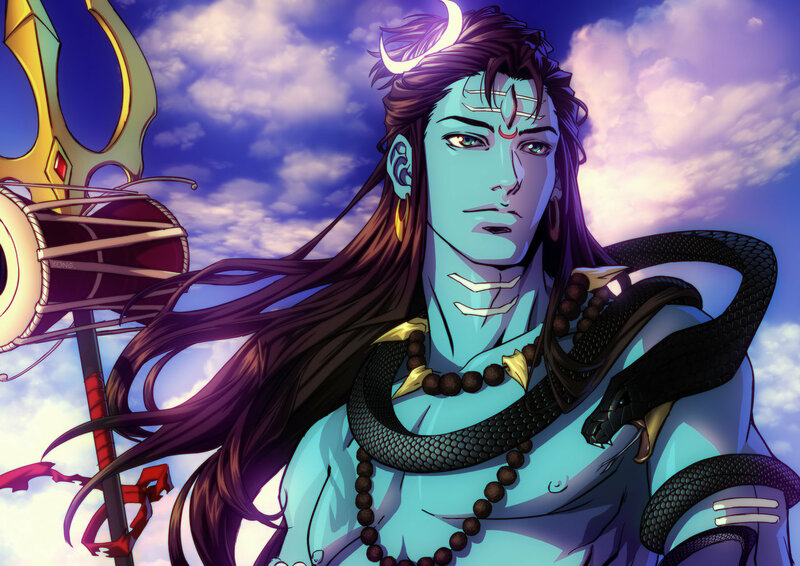 In the contemporary form, Shiva doesn't actively participate in anything known for his Vairagya, but he has limitless strength. Sages Vashishtha described that Shiva's energy releases in the form of Rudrani or Durga. The energy of Shiva is always around him and dancing in the form of Rudrani. That energy is indescribable in worlds. That energy is indeed energy of the atom which is colossal in nature. From the aspect of modern science, physics also noticed the same pattern of energy. They found that energy performs a cosmic dance around the nucleus, and, if the nucleus splits enormous power is released. 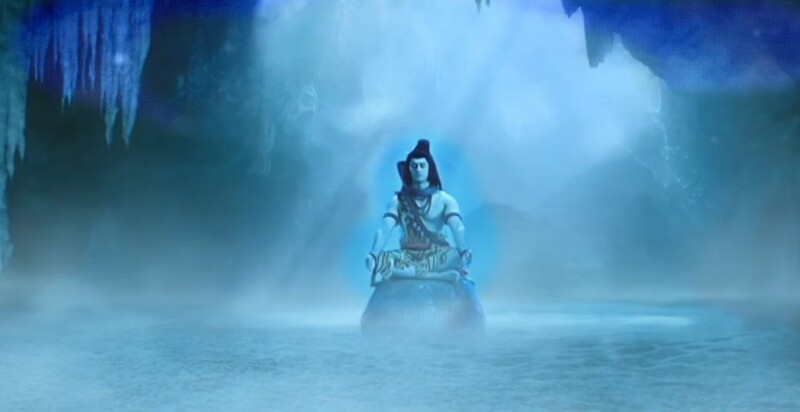 That is the energy of the Shiva. Every Shiva lingam has three significant parts. The bottom part is grounded. The central part is a pedestal portion of the lingam. The top portion is curved. The pedestal provides the passage to the water poured over the Lingam. The three portions signify Brahma at the bottom, Vishnu in the central and Shiva on the top. The snake coiled around Lingam represents Kundalini energy which signifies that Shiva governs the Kundalini Chakras of the individual and provides power to them. There are two significant misconceptions about Lingam. Many people around the world create their interpretations by imagining Shiva lingam as genital without knowing the reality. They rarely comprehend the great sanctity attached to Lord Shiva Lingam. Ladies cannot worship lingam is the second misconceptions about Lingam. Indeed, everyone is free to worship Lingam whether they are males or females. Monday is the day specially dedicated to Lord Shiva. Every Monday Ladies worship Shiva Lingam and fast for 16 consecutive days with great devotion, and in returns get grace of Shiva and their wish fulfilled. 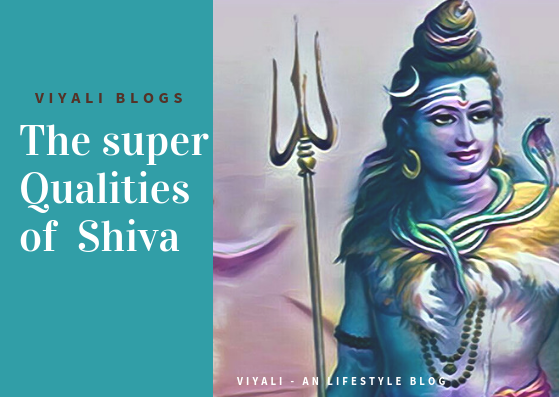 Lord Shiva is the Loving husband of Goddess Shakti, and almost every unmarried girl desires to get married to the man who has the great qualities of Lord Shiva. There are many types of Shivlingam stones classified on the various basis. Some of the Shivlingam stone can be classified based on who is worshipping them. Only divine beings and demigods, Gandharvas, Yakshas are allowed to worship Shiva by Daiva ShivLingam Stones. The Creatures coming from other categories cannot see such Lingam. Demons and Distorted creatures are allowed to worship Daitya ShivLingam Stones. Sages used to worship Arsha Shiva Lingam Stones with complete faith and devotion. Human Worship Manav Shiva Lingam Stones after Pran Pratista did on them. Two basic classifications of Lingam. On the common ground, two types of Shiva Lingam Stones are used to worship Shiva. Worshipping black lingam helps people to centralize Panch Mahabhoot Containing five elements which include Air, Water, land, Fire, Sky. Worshipping Black Shiva Lingam stone is helpful in activating the inactive Kundalini Shakti. Worshipping Black Shiva Linga bring you out of human impurities and bring you close to supreme consciousness. The positive transformation will start appearing in your body which will set them in the transient phase of your own another dimension. 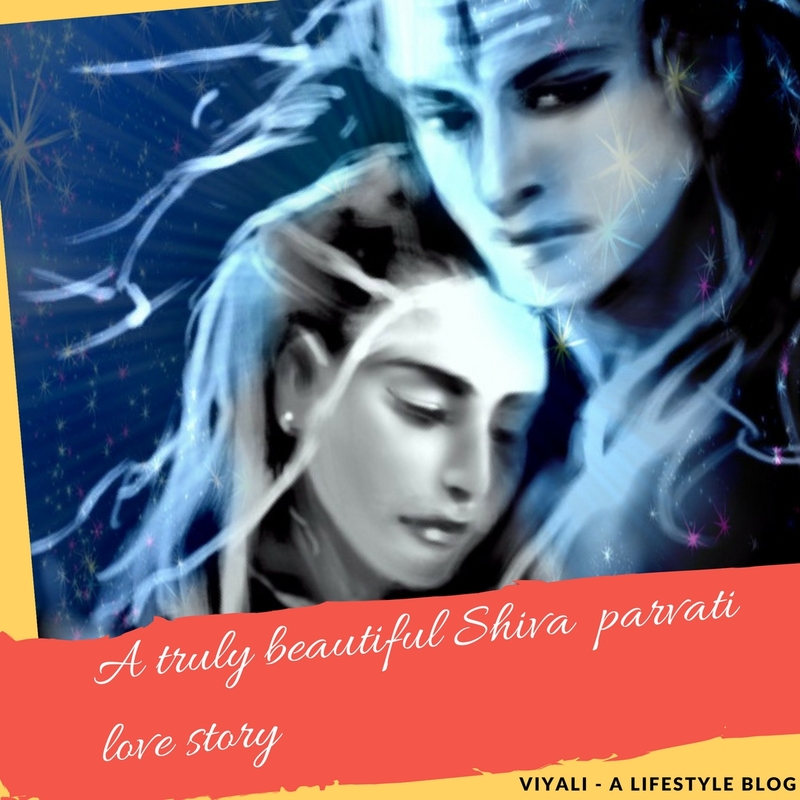 For achieving Shiva as her husband; the incarnation of Goddess Shakti who is known by the name of Goddess Parvati used to Worshiped Black Shivlingam stone. White Marble Shiva Linga is the beautiful white Shivligam which is used to enhance the human body cycle. It set you free from your negative energies and bring positive vibes to your mindset. 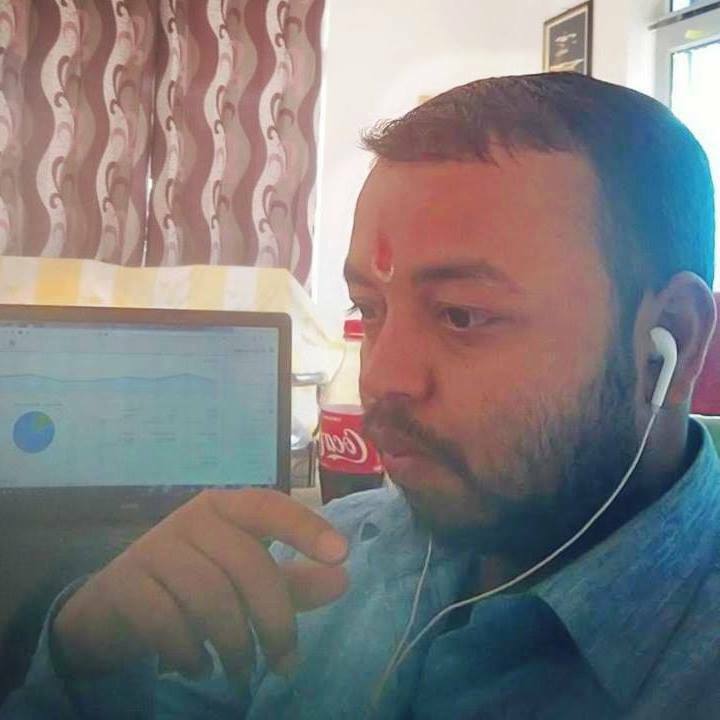 Wearing Rudrashaka beads and meditating near White Marble Shiva Linga and chanting Om Namah Shivaya with devotion is helpful. It improves the blood circulation, activates inactive neurons of your body. Human spines get charged. Heartbeat get stabilizes. 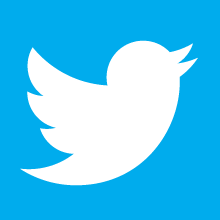 Neurological and phycological disorder get cured automatically without spending any penny. Shiva Lingam stone resembles the nuclear reactor. If you observe Shiva Lingam, and nuclear reactor both will look similar. The top portion of the Lingam and Nuclear reactor are alike. Isn't it? It is noticeable that the Nuclear reactor is always near the water bodies. Similarly, Shiva Lingam is near the rivers, water bodies. Water is poured on Shivling as the coolant by Shiva devotees. Similar to the coolant needed in the Nuclear reactor. 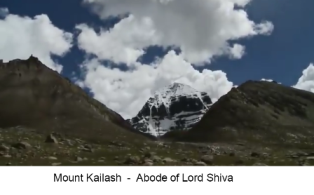 The post what is Shiva Lingam describes the Shiva's lingam.